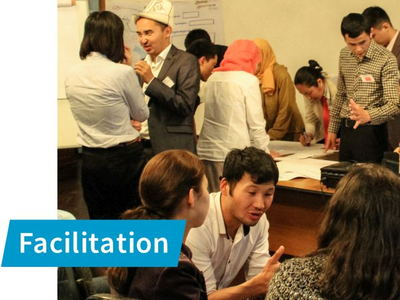 CRISP develops projects and facilitates trainings dealing with conflict transformation and civic education. We contribute to peaceful conflict resolution with our work in post-war areas. That is why we support critical democratic forces, which initiate, support and encourage a peaceful conflict transformation in society. In this process, our guiding principle is to adjust our projects to local needs. Our activities are targeting mainly young civil society activists interested in experience-based learning. With the use of simulation games enriched by role-play elements CRISP aims for a self-organizing, holistic, and highly hands-on learning culture. This website is thought to be a place for information about our work and ideas as well as a gateway for collaboration. Feel free to contact us. We are working in post-conflict settings, as well as in Germany and the European Union. We have developed and implemented numerous projects in different fields and we are ready for new challenges. Anyhow, we became specialized in the method of simulation gaming and other non-formal-education-tools, as we very much enjoy to make complex issues comprehensible for others. Since 2007 we design and implement simulation games. 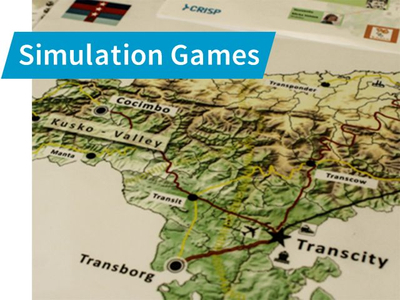 Have a look at our portfolio or get your own, tailor-made simulation game. We very much enjoy to design adequate workshops or seminars for complicated issues. Due to our extense network of partners and trainers, we cover varies topcis and can offer our workshops in different languages. 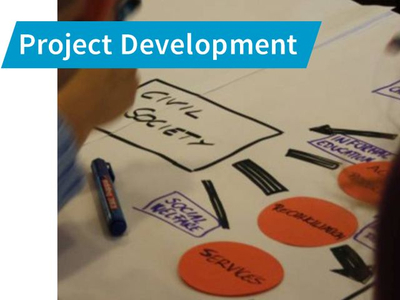 We develop and implement projects in the fields of conflict transformation and civic education. Abroad we usually work in countries that are in transition processes.